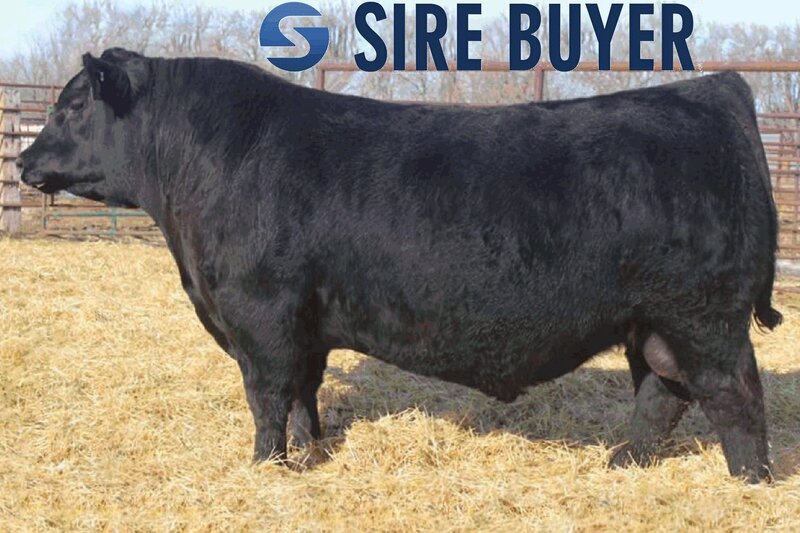 � Teddy is a bull that has been viewed by some of the greatest cattlemen in the world and most walk away saying that he is the best Resource son they have ever seen. � He�s appreciated so much because of his perfect phenotype, along with his flat, level top and rump, clean sheath and front, and stout, thick, and heavy muscled build. � He�s a sensible 6.1 frame score with an individual performance of 5.4 lbs/day gain that will put dollars in your pocket! He�s backed by a very attractive, angular, and productive dam and grand dam that will leave you with great females. 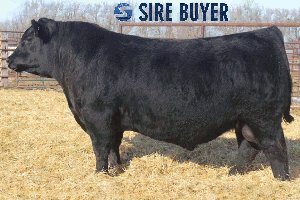 � $57,500.00 top selling bull to Poss Angus and Matt Lowery.